Star Citizen, I've found, has been rather difficult project to describe to people. There are single player components, multiplayer components, it's a space simulator but it's also an action shooter with exploration and RPG elements. Some of it is out right now...most of it is yet to come! While we do have a lot of what would be considered cinematic, scripted levels (as in, levels whose pacing is crafted and planned more precisely by a level designer) this article will specifically be focusing on locations and scenarios with a more sandbox appeal to them. I’ll be touching on a variety of subjects surrounding the various dramas at different scales across Star Citizen, from the micro-dramas of surviving in space to full scale combat across battlegrounds and how each of these is developed within the game. So what does “Space to Ground” even mean? Without context, it's just a cosy marketing blurb. Destiny has space to ground, right? You'll be on Venus or in the Tower, then you bring out your little nolanbot and click go to orbit then you're in space, then you pick a planet to go to and after a loading screen you’re back on the ground. Is that it? Well no that's not quite what I mean. Like Spore maybe? You seamlessly fly through the galaxy and enter a planet’s atmosphere while the procedurally generated terrain phases in beneath you? 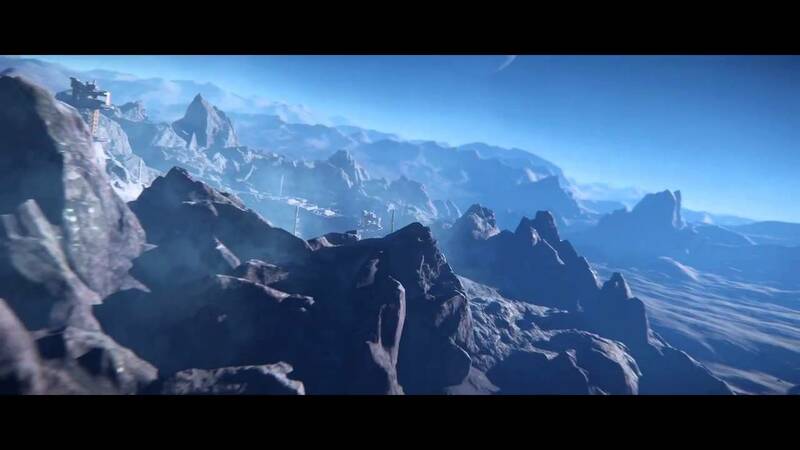 Closer, but with Star Citizen I want to focus on the philosophy of what we're trying to achieve in a game about adventuring, exploring, combat and storytelling, whether you’re piloting a star ship or running around on a planet’s surface. 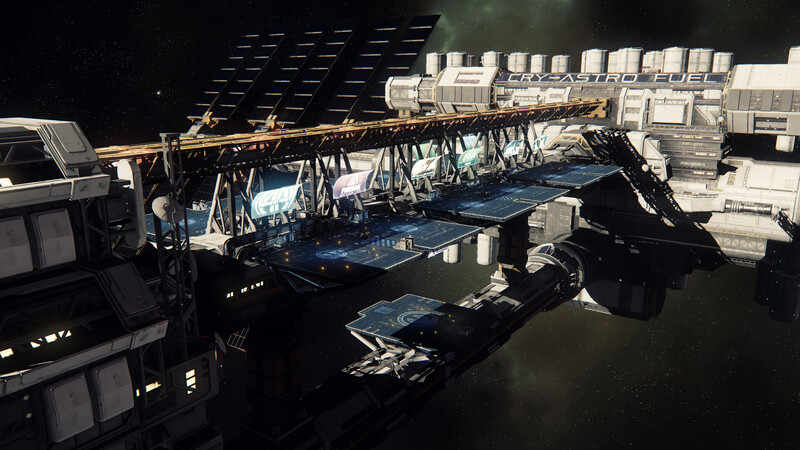 Star Citizen is a game about scale. Enormous scale. So big, we had to break open CryEngine and cast some magic to make levels thousands of times the size it was originally capable of. We wanted to start off by showing something small, a cup of coffee. 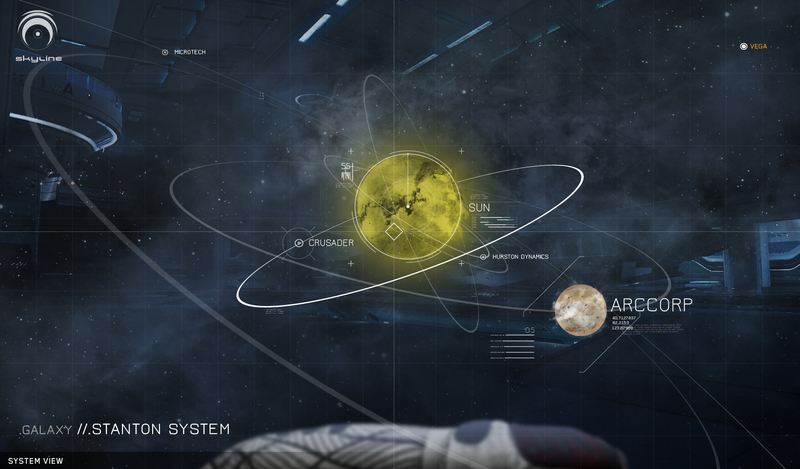 Then, as you walk through this space station, we introduce the tiers of environment available to the player. Their bedroom, and a hint of the larger station exterior. Outside, we can see player flown ships flying about. The station we are on has its own, unique physics grid. That means its gravity is localised, so in essence the station itself can rotate without all the players falling off! 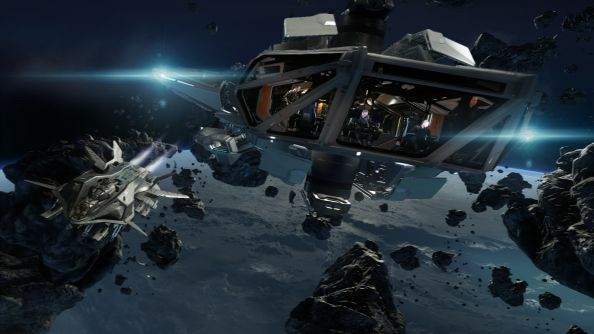 Not only that, but a capital ship in Star Citizen, which is the size of, say, a multiplayer map in a traditional shooter, can move through physical space with its own physics grid. That means we have levels moving inside of levels, and those levels can turn upside down without anyone falling off the floor! Oh, and you can do all that while moving at 0.2 the speed of light through space. 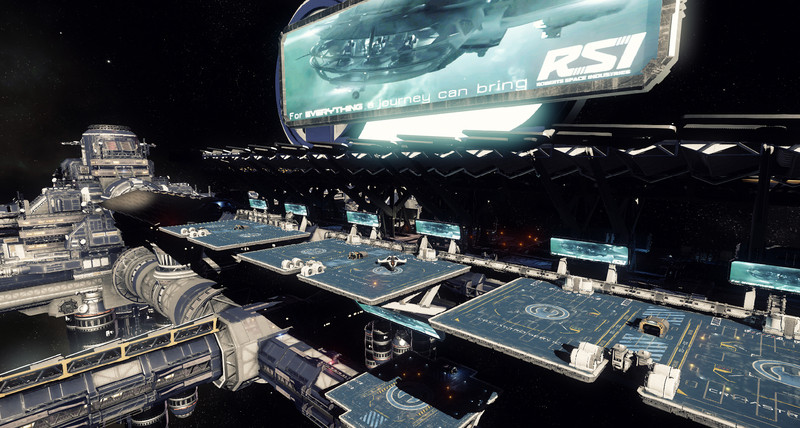 So yeah, size matters in Star Citizen. But it's also a game about agency. We’re interested in the stories players can create themselves. Our goal is to provide systems and a set of core level design principals that enables players to experience awesome emergent gameplay. …to landing on a moon or an asteroid or a space station, getting out and walking around...seamlessly. And, more importantly, to build a world that can be navigated, explored and experienced at multiple “level scales” intuitively. 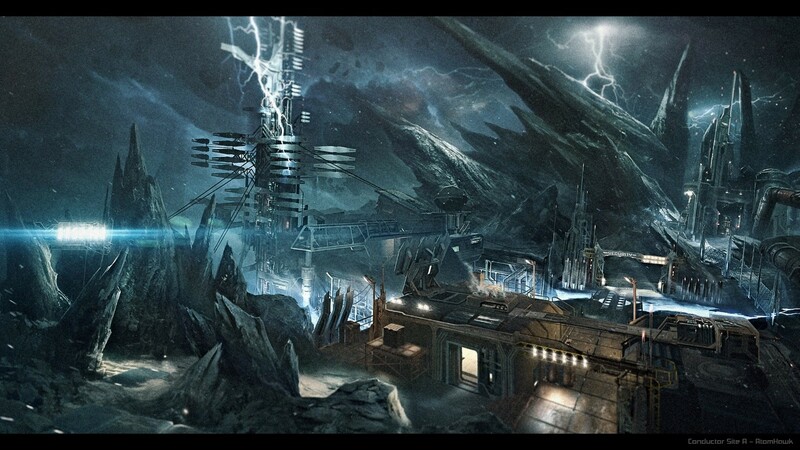 When I was brought on at CIG as Lead Level Designer, I knew the unique element to our levels was going to be this seamless transition from a star ship into a ground based scenario and back again. There's something about that seamlessness that sells the legitimacy and the immersion of a level. Legitimacy is something we have taken to heart in all our designs and it helps us drive motivation and more intuitive player problem solving. 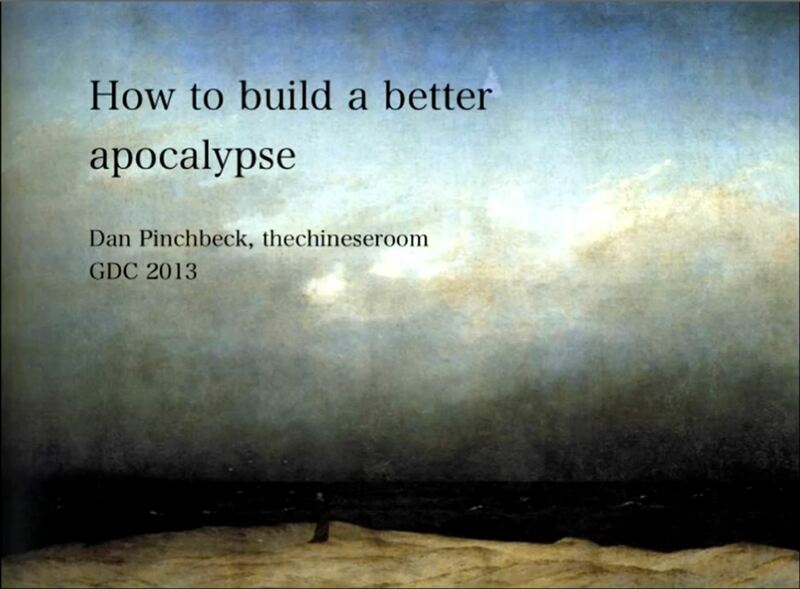 In his GDC 2013 talk, How To Build Better Apocalypse, Dan Pinchbeck spoke about finding a tin of beans in Day Z, and how important it was. He touched upon how a player might begin looking for something as small as that tin, in a large map that Day Z offered. 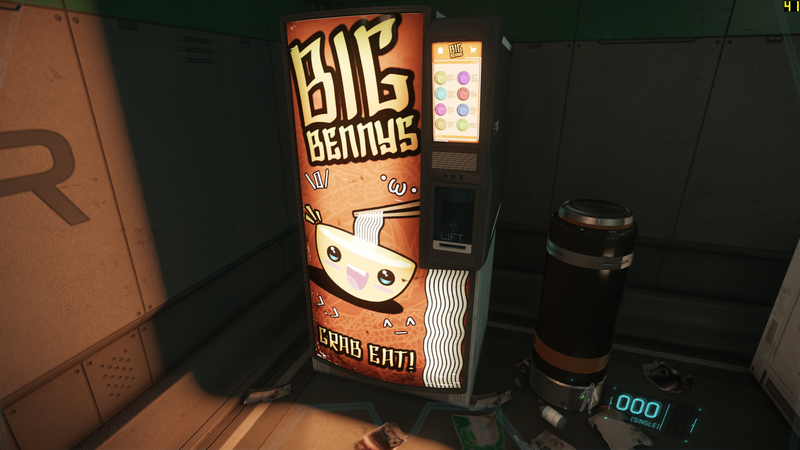 Well, in Star Citizen, we posed the question "how would a player begin finding a tin of beans within a solar system, within the galaxy?”. Is it like finding a needle in a haystack? Well no, not quite. Especially because you have a spaceship to help you get around. But we also didn’t want to go adding “detect bean signature” to our deep space scanning mechanic. 1. Affordance. If an object looks like it affords me something, it should. An “affordance” is a perceived signal or clue that an object may be used to perform a particular action. By adhering to the principals of affordance we can create challenges and obstacles which players can begin to problem solve intuitively. Think of it as the ability to apply real world experience to any problem solving exercise. Of course we still apply the core disciplines of player leading, structuring and developing these challenges in a way that teaches players about the language of the game, but affordance helps ground the world and makes learning easier. It also helps to produce solutions that designers never foresaw, but which do not break the game. An example of how systemic design is at the heart of Star Citizen, is through location dressing, item placement and how we ensure consistency with our own rules. Seems obvious but we can't go putting tins of beans in toilet stalls, or under beds, or scattered in bins throughout the universe. (Although we can place objects in mismatched locations provided there is sufficient additional environmental storytelling to back up how it might have gotten there). Each thing has its place, and when you build a legitimate space it needs to conform to those rules. So, finding this tin of beans. With these elements in place, a player in the middle of the galaxy might start off scanning the galaxy for a human sector. 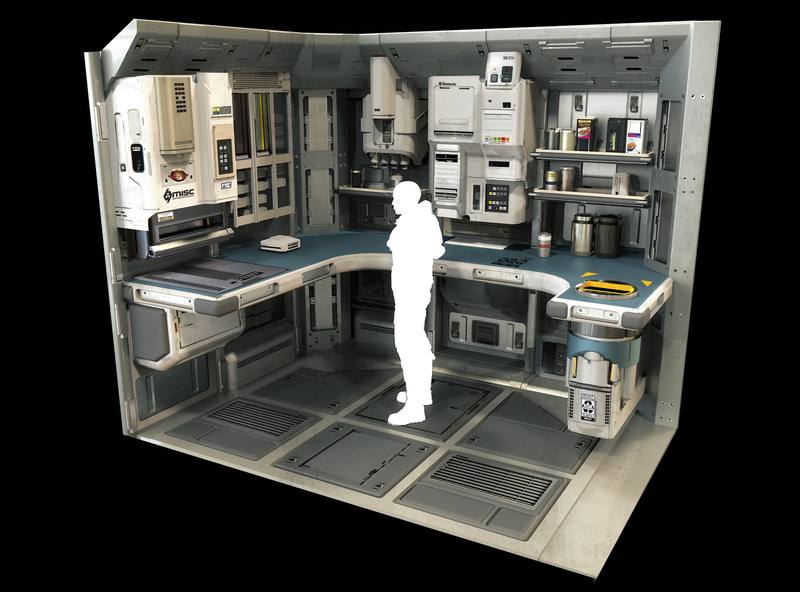 A human sector probably has stations with kitchens. 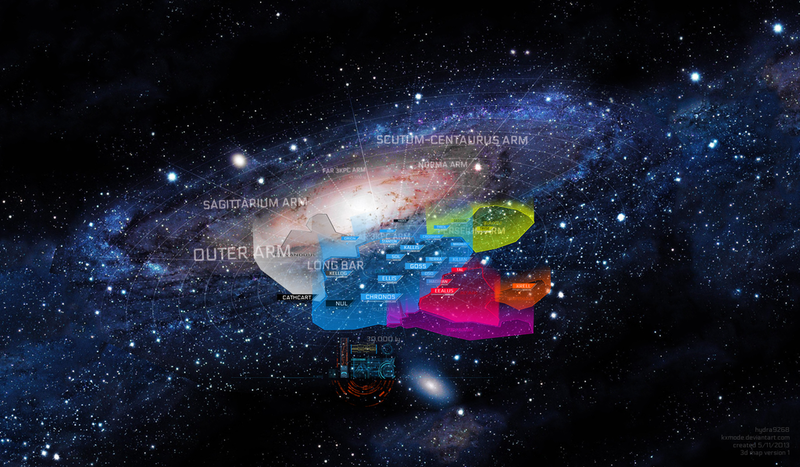 Finding a space station reduces the scope of the search and focuses the player on the next tier of interactive space, from galaxy to system, from system to station. Flying to the station and landing brings the player to the ground based map (otherwise known as a planetside location). In theory the smallest playable space in the game, compared to the vastness of space, but the one with the most fidelity and interaction. Entering the station, it needs to be laid out realistically. 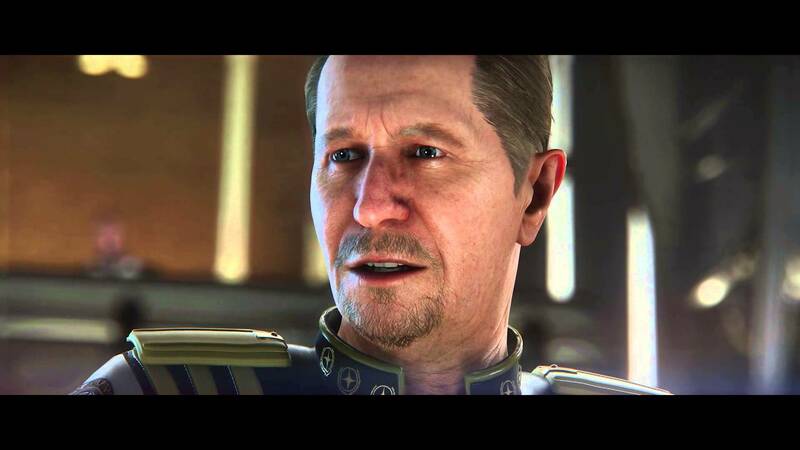 One thing we didn't want to do in Star Citizen is become contrived and use the "but its sci fi" excuse as a crutch. Suspension of disbelief is a contract between designer and player. We want to honour that as much as possible by creating “probable” locations and layouts as much as possible. Why do you think we stick toilets everywhere? Immersion! Making the impossible seem possible by eliminating improbability where we can. This affords players with more explorable space, more intuitive ways to explore and builds the legitimacy of a location. This requires all locations to be as robust as possible and fully realised. In order to achieve vast amounts of these potentially large locations, we decided to build most of our locations with kits. A level kit is a collection of pieces that allows designers and artists to build a multitude of variations based on a particular theme, such as a space station or an asteroid base. This gives us the ability to create larger environments that promote exploration and agency far more easily. A kitchen, with a tin of beans. Not quite finding a needle in a haystack, if you lay out your universe with consistent, reliable systems and believable design. Even in a space station, this is possible. 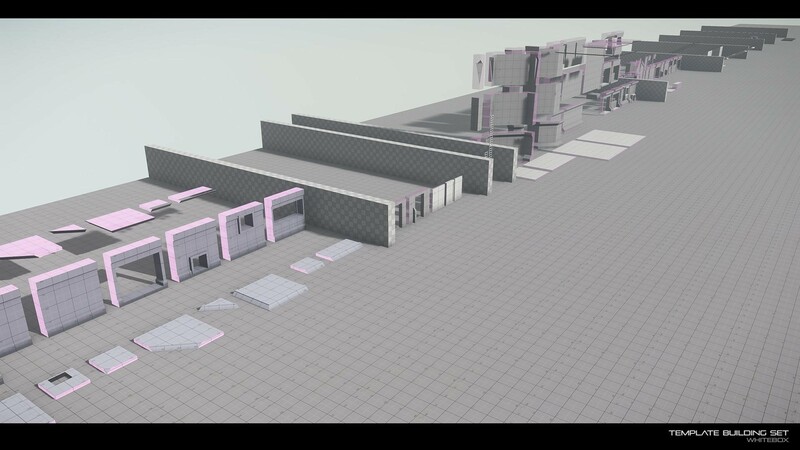 So, Star Citizen has many playgrounds, and it falls to the level designers to lay them out and fill them with stuff to do regardless of their scale. However, at every level the philosophy remains the same. The core pillars of what we are aiming for are always focused around autonomy for the player and immersion in the world building. 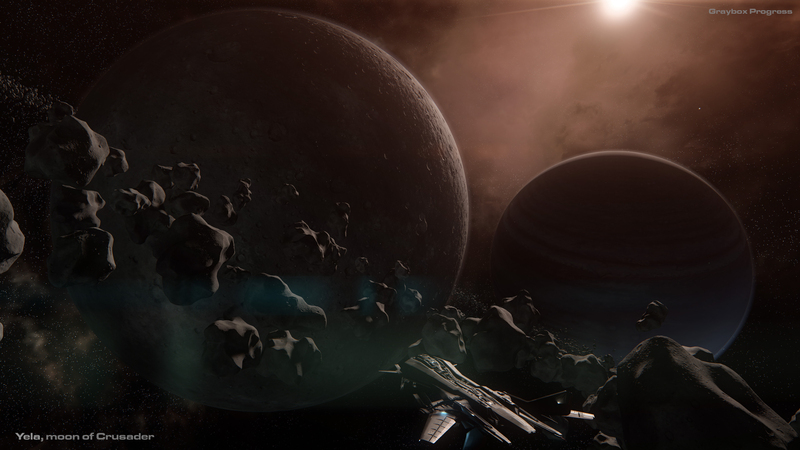 Where the player can jump between multiple locations in the sandbox universe of star citizen, they can also find multiple ways to complete ground objectives. Landing is just the first part. Maybe you landed close to a nice vantage point where you can now go and scout the enemy ground forces from. Maybe you bombed an enemy landing pad and you're going in hot. Within gameplay we are looking to blend the tiers of play, space and ground, and make it more holistic. The goal is to allow the player to achieve enormous amounts of agency in an epic sandbox combat arena. Which brings us to a final point regarding scales or tiers of drama and level design. How do we make each tier important? How do we make items important? What drives the player? Well one such element that can help drive player’s motivation is simply “vulnerability”. 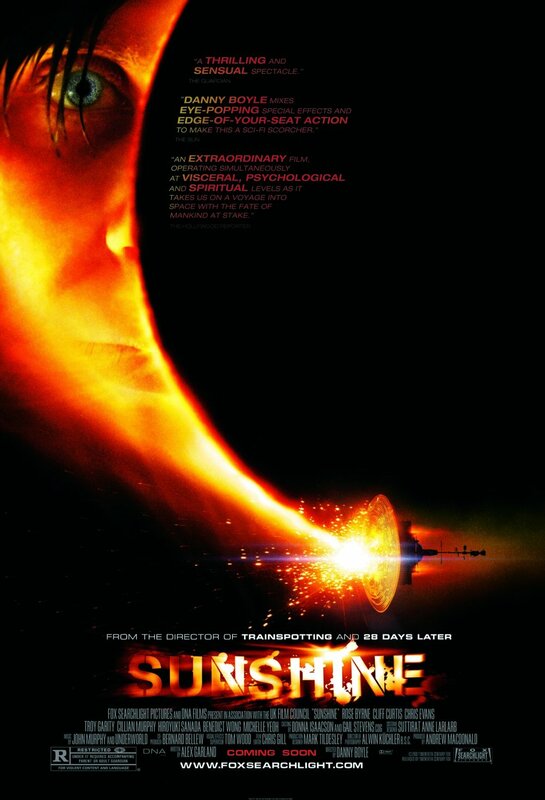 Look at movies such as Gravity, Sunshine and The Martian. Space is a dangerous place! I don’t think there's an experience quite like the one where you could be stranded in space, lightyears from civilization and the only thing keeping you alive is a tiny med pack, or an O2 container. Or a rickety, busted space ship barely held together after a tough battle. The importance placed on these items and events is what drives the drama down through all the tiers. It’s what gives purpose and drive to landing your ship on ground or exiting in zero-g to explore a derelict vessel. It’s what gives the player pause, it places weight on their actions and it makes that seamless transitioning between play spaces much more purposeful. There is as much emphasis pulling you into an FPS location as there is pulling you to an entirely different star system. Ultimately, the goal is to let this drama emerge organically. 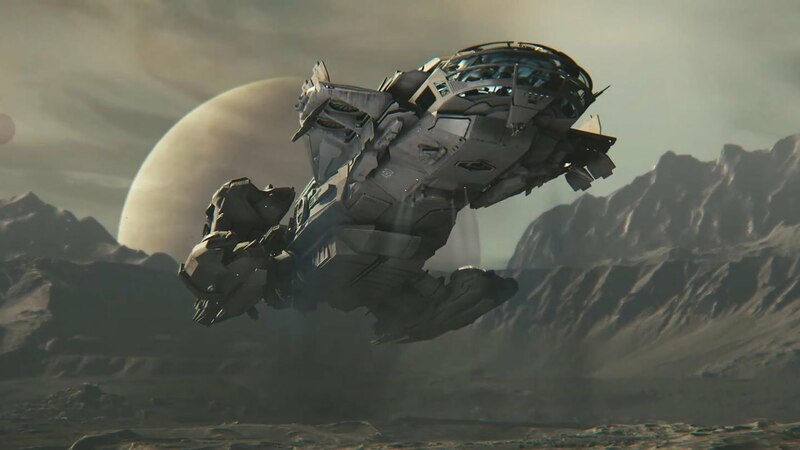 To me, that’s the true nature of what space to ground means for Star Citizen. It’s being able to put the player in the isolated, dark, infinite abyss of space and say "go adventure", knowing they have the tools and we've provided the structure for them to start putting together their own plans and goals. We know the drama will unfold all by itself because we established these structures. Even if that drama is as intimate as "I need to find this tin of beans". 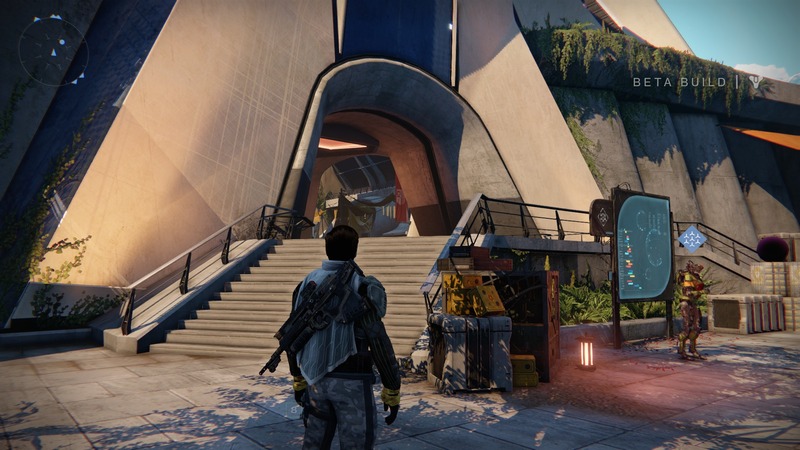 DESTINY is the property of Bungie, Inc. © 2015. Developed by Bungie, Inc. Published by Activision. 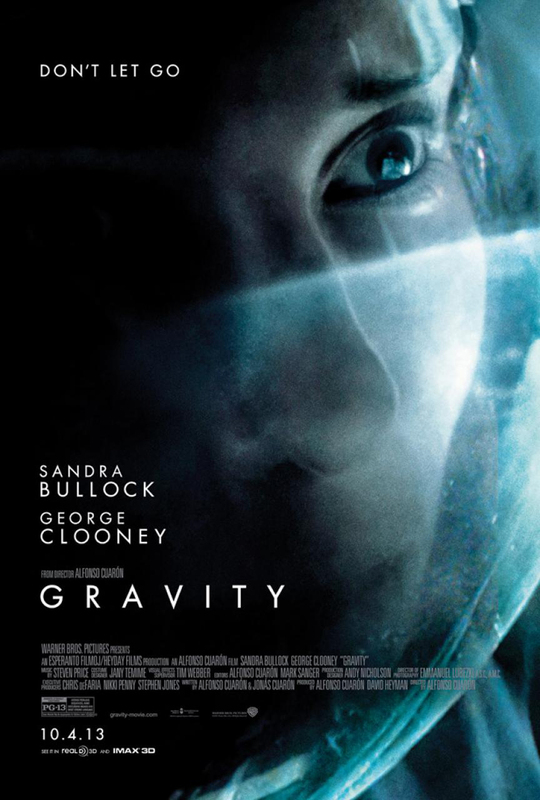 GRAVITY is the property of Warner Bros. Pictures. Produced by Esperanto Filmoj and Heyday Films. 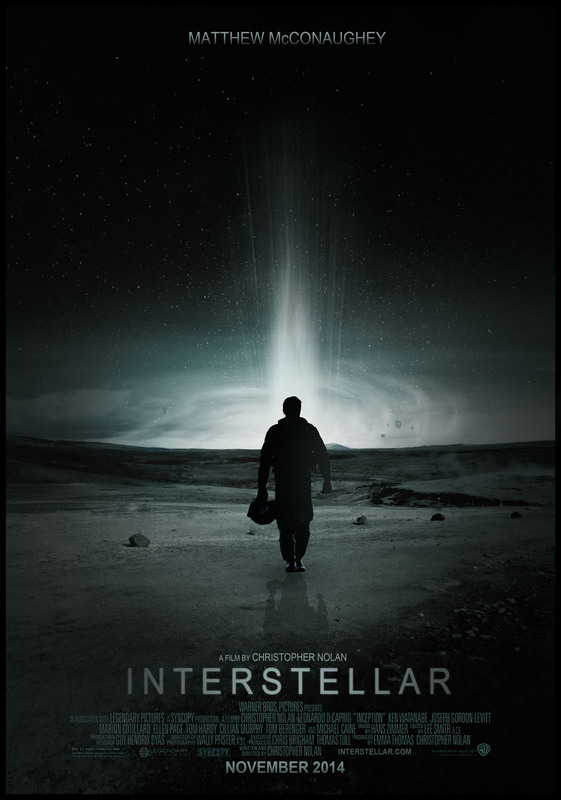 INTERSTELLAR is the property of Legendary Pictures, Syncopy and Lynda Obst Productions. Distributed by Paramount Pictures(America) and Warner Bros. Pictures(International).